If you are passionate about the beach, sundrenched days and carefree fun under the Caribbean sun, this is the trip for you! We take you on a journey full of relaxation, the joy of theCaribbean lifestyle and the most famous and beautiful beaches in the Dominican Republic and the whole Caribbean. 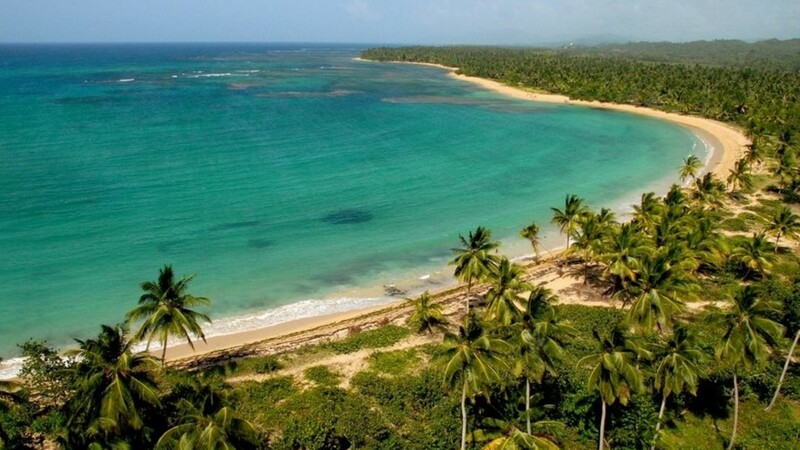 On the first part of this trip you will enjoy the dream-like beaches on the north coast of the Dominican Republic on the Atlantic Ocean. The second half you will bask in the sun on the snow-white beaches of the southern coast along the Caribbean shores. In between these idyllic beach resorts, you will get to see the capital of Santo Domingo and spend the night in the historic Colonial Zone. Your private chauffeur will pick you up at the arrival airport and take you to the Grand Bahia Principe El Portillo in Las Terrenas. 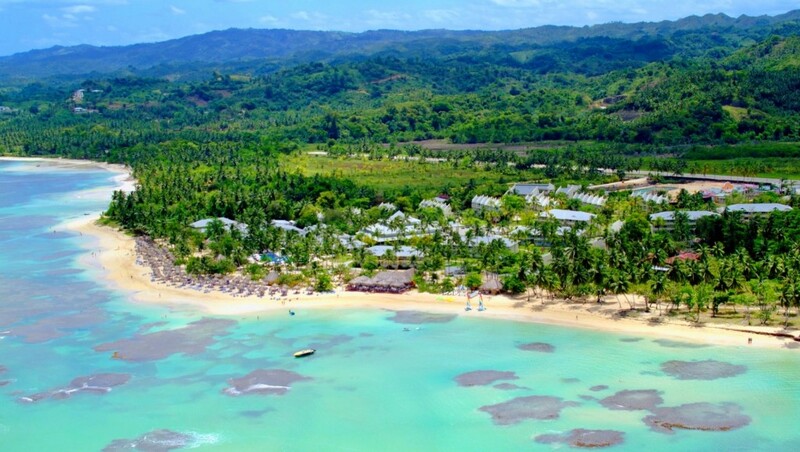 You will spend the first 5 days at the Grand Bahia Principe El Portillo**** in Las Terrenas. This All-inclusive resort located on a beautiful beach with turquoise blue water is a dream spot where you can lay back and relax or go on one of the many excursions exploring the gorgeous Samaná peninsula. The small but vibrant town of Las Terrenas with its countless bars and restaurants is only a few minutes’ drive from the hotel. Accommodation: Grand Bahía Príncipe El Portillo****, Double Room. In the morning the journey continues southwards with a stopover at the waterfall “Socoa” close to the beautiful National Park “Los Haitises”. In the early afternoon you will arrive in Santo Domingo to your luxury hotel, in the heart of the Colonial Zone. The rest of the day is at your free disposal. 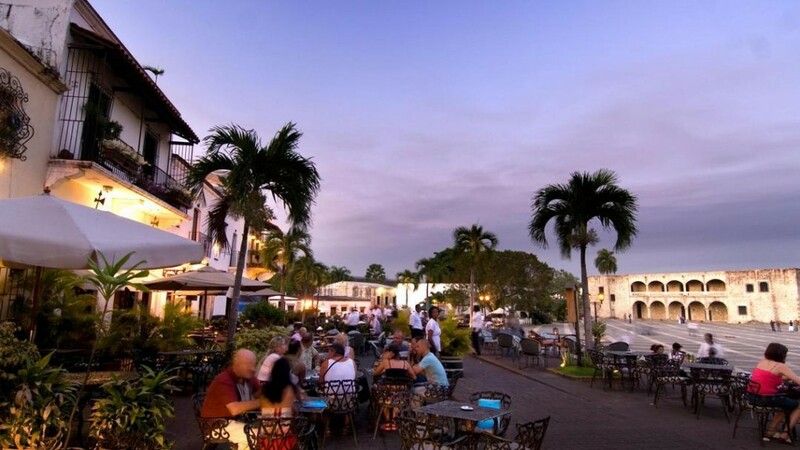 In the evening you will have time to explore the colonial district of Santo Domingo, with its historicstreets, buildings and countless shops, bars and restaurants. 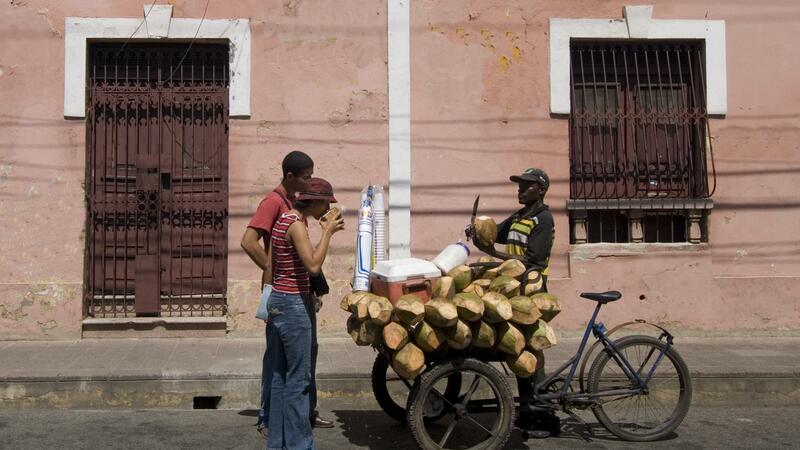 In the morning you will go on a two-hour guided tour through the “Zona Colonial”. Follow the footsteps of Columbus and visit (among other things) the oldest cathedral in the New World, castles, ruins, and the residence of Columbus’s son, Don Diego. You will also visit a cigar factory where you will learn many interesting things about the cultivation of tobacco right up to the finished product of the famous Dominican cigar. After lunch time the journey continues to the southeast of the Dominican Republic with a stopover at the fascinating cave structure, “La Cueva de las Maravillas”. This natural cave is 35 meters below ground and offers fascinating views of stalagmites and stalactites in all sizes and dazzling colors. An underground river flows through the structure providing natural “music” for your subterranean hike. 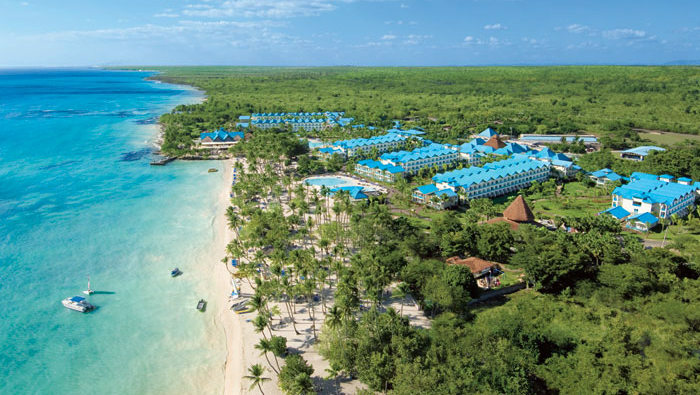 In the evening you will arrive at the Dreams La Romana Resort & Spa****(*) directly located on the palm-lined beach “Playa Bayahibe”. You will spend the next 4 nights in the Dreams La Romana, an upscale All-inclusive resort with excellent service and a high quality standard. 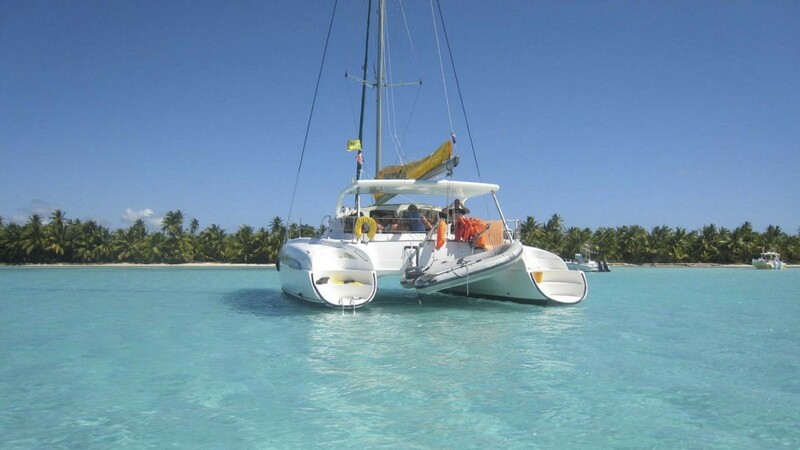 The nearby fishing village of Bayahibe offers several beach cafes, restaurants, a supermarket and a small village disco. 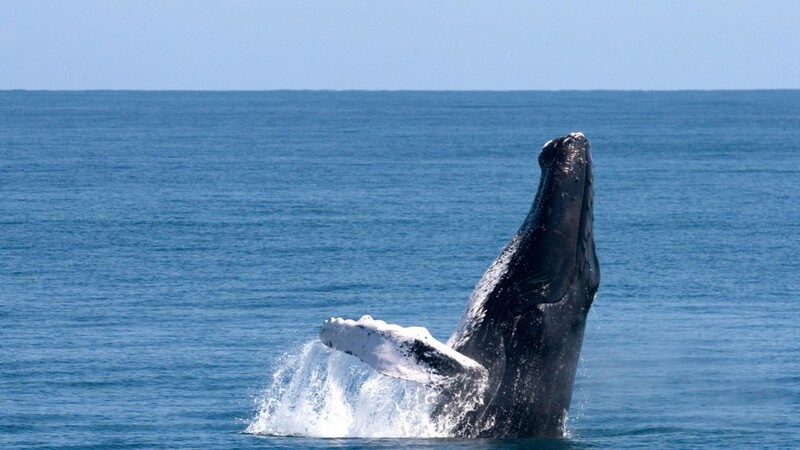 The area offers a wide range of excursions you can go on, despite others a day trip to Isla Saona or to the Tanama Jungle Ranch. Today you will be picked-up at the hotel and taken to the International Airport of Santo Domingo or Punta Cana, depending on your flight connection.